How many stars do you give Rose Shampoo by Bleach London? 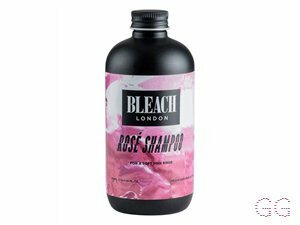 Bleach London Rose Shampoo is available to buy at lookfantastic, HQhair.com, Cult Beauty, and Boots.com. 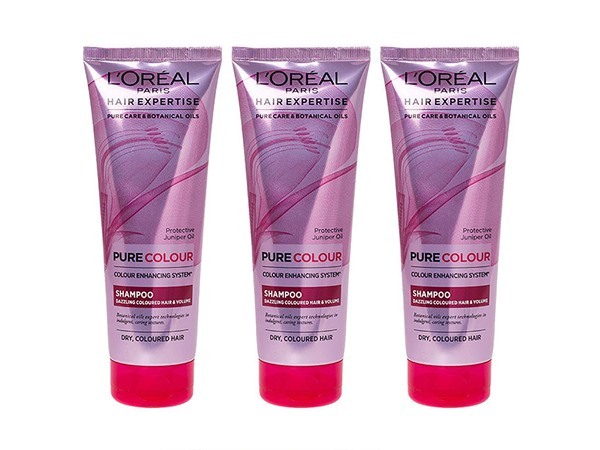 A nourishing shampoo with a subtle hint of pink, to help maintain your pink coloured hair for longer. Used a family members. Well i wouldn't but it myself. 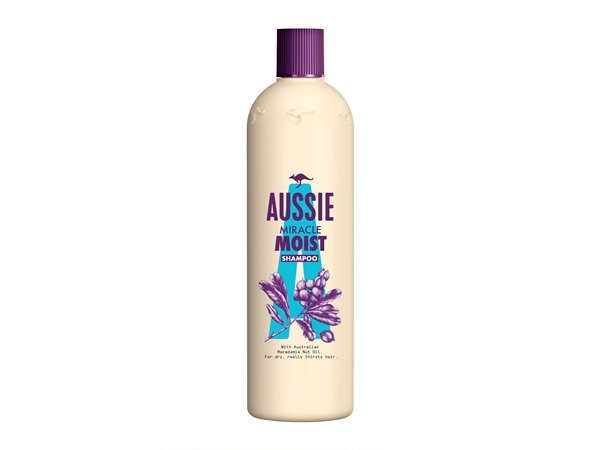 Smells horrible, didn't really do anything. My hair felt dry after with it. Didn't make my hair feel fresh. But did foam up ok.
✨I used this when my hair was bright pink to keep the colour alive and vibrant. 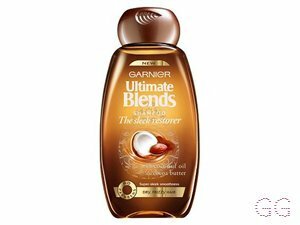 My hair kept the colour so much longer using this than when using ordinary shampoo for coloured hair. 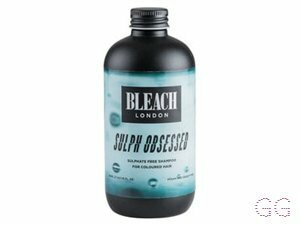 I got about another 2 weeks between hair dyes, meaning my hair is in much better condition as it was not being constantly dyed. 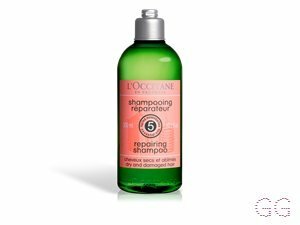 If you want to go even longer, consider washing your hair 2-3 times per week and use dry shampoo in between. Bleach do this range in lots of other colours too, so there is one for every colour of hair! 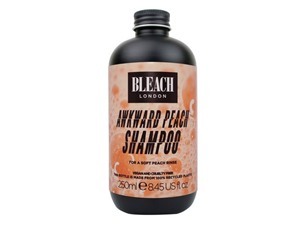 A definite must have if you have funky coloured hair.